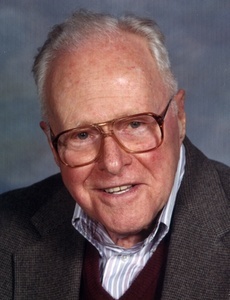 Albert Rundbaken, 92, of Media,formerly of Springfield, died on April 26, 2008 at Willowbrook Court at Granite Farms. Born and raised in Hartford, Connecticut, he was a resident of Granite Farms for the past 4 years. He previously made his home in Springfield for 50 years. He was the son of the late Louis and Fillis Rundbaken. Mr. Rundbaken was a graduate of Trinity College in Hartford and joined the Federal Bureau of Investigation in 1939. 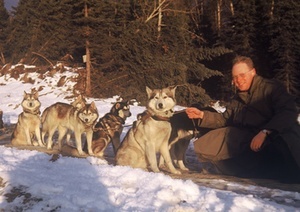 He served as a Special Agent for 27 years, including Altoona, Pa., where he met his future wife; three years in the Alaskan territory and Philadelphia. After retiring from the FBI, Mr. Rundbaken worked for the Pennsylvania Crime Commission and the Insurance Company of North America, where he was Director of Internal Investigations for ten years. He was a 32nd degree Mason and had received his 50 year pin. Mr. Rundbaken was active for many years in the Lions Club of Springfield, the Society of Former Agents of the FBI and was a member of the Unitarian Universalist Church of Delaware County. An avid gardener, he will be fondly remembered for his devotion to family and his great sense of humor. He is survived by his son, Roger Rundbaken and his wife, Barbara, of Glen Mills, daughter Phyllis Streitel and her husband, Robert Streitel, of Westtown, daughter Ann Rundbaken of Sewell, NJ and six grandchildren. A Memorial Service will be held 11AM May 9th at the Toppitzer Funeral Home at Arlington Cemetery, 2900 State Rd., Drexel Hill. Friends may call after 10 AM. Contributions in his memory may be made to The Lions Club of Springfield,PO Box 220 Springfield Pa 19064 .